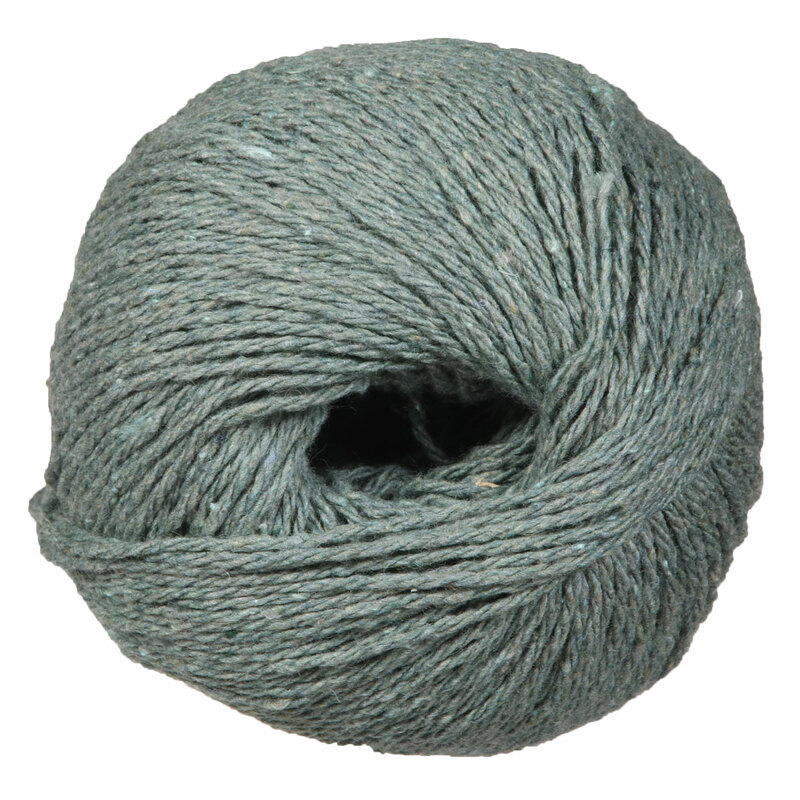 Everybody has a favorite pair of denim jeans, but we have a favorite denim yarn! 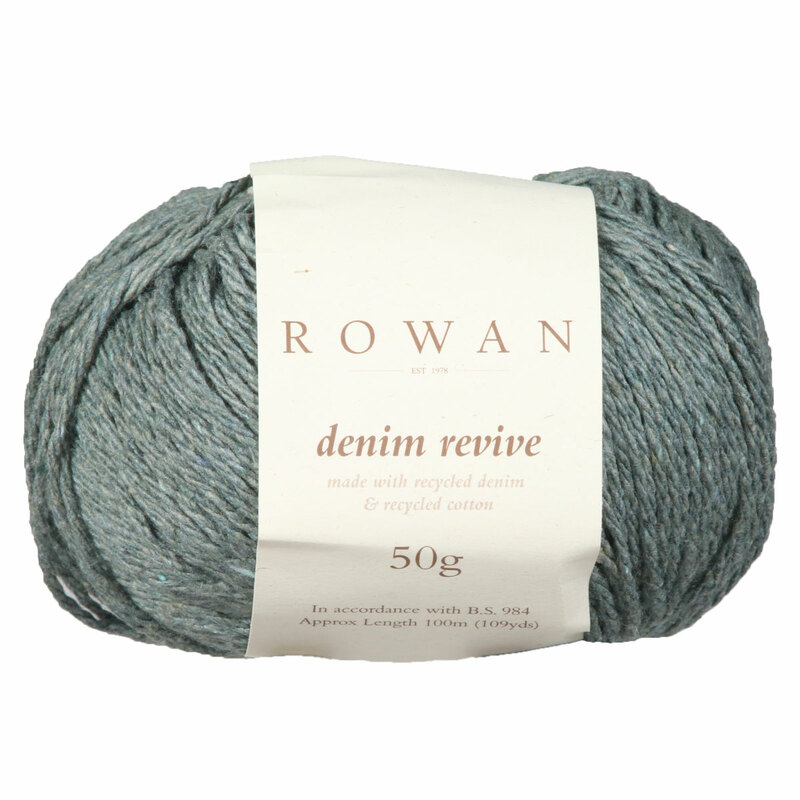 Rowan's Denim Revive is made with recycled cotton and denim that is blended together to create a tweedy feel. Offered in classic muted denim shades as well as a few surprises! Rowan Summerlite DK Yarn is a similar yarn: dk (21-24 sts/4 in), 5.5 sts / inch, 50 gram, and on size 5 US needles. You may also like Rowan Cotton Cashmere Yarn, which is another similar yarn: dk (21-24 sts/4 in) and 50 gram. You may enjoy taking a look at the , and Rowan Denim Revive Waverly Cowl kits all using Rowan Denim Revive Yarn. Hopefully our suggested project ideas for Rowan Denim Revive Yarn can help you come up with your next exciting new project idea!